It is perhaps the most versatile of all entertaining fare. Used to bridge the divide between lunch and dinner, or as a savoury pre-cursor to the meal ahead, it’s an easy, crowd-pleaser that helps stave off growing appetites while keeping conversations flowing. And just like the selection of wine, what you choose to serve can make or break the party - and your reputation as an entertainer! 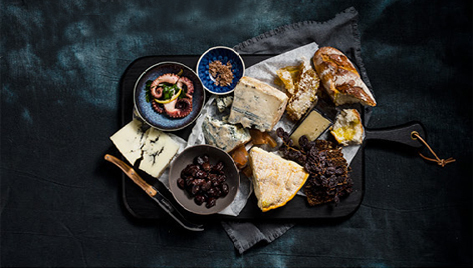 Like many of the best things in life, preparing the perfect cheese platter comes down to quality over quantity, and keeping things simple. Joe Hawach knows a thing (or three) about cheese. 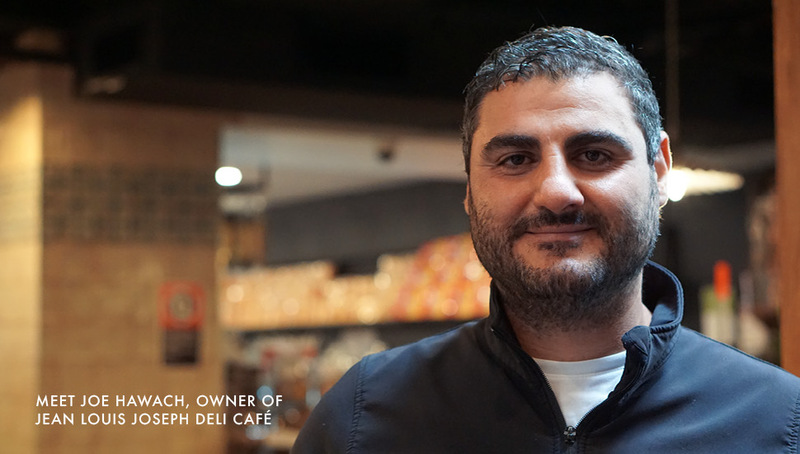 The owner of Jean Louis Joseph - the gourmet deli / café loved by Birkenhead Point locals and Sydney foodies alike - Joe has spent most of his 20-year plus professional career selecting cheeses for his restaurants and culinary ventures, culminating in his shrine to fine cheese at Jean Louis Joseph. According to Joe, it all comes down to two things: quality and variety. As a minimum, Joe recommends showcasing at least three cheeses to offer enough variety - a soft cheese, such as the D’Affinois French Brie (a luscious, double-cream cow’s milk cheese); a hard cheese (Joe loves the Ashgrove Vintage Cheddar from Tasmania, a sharp, strong-flavoured cheese with loads of character and bite); and something unexpected, such as a sweet blue cheese (Joe picks the Arrigoni Gorgonzola Dolce, from the small town of Lombardy in northern Milan). Once you have the base right, you can jazz it up and raise the substance of the dish by including some other platter classics, such as quince paste, antipasti (Joe and his team prepare all of the antipasto selection in-store fresh each day), and of course, an almost limitless selection of charcuterie. When in doubt, it’s always best to leave it to the experts, and the team at Jean Louis Joseph can help create a perfect combination of ingredients to please a small gathering or small army of friends and family.